No matter what your small business does, voice communication is a critical element of success. A safe way to communicate with customers, potential customers, and in conducting business deals is something that employees need. A trusted telephone system should be installed into your business because of the many competitive advantages it brings to your business. 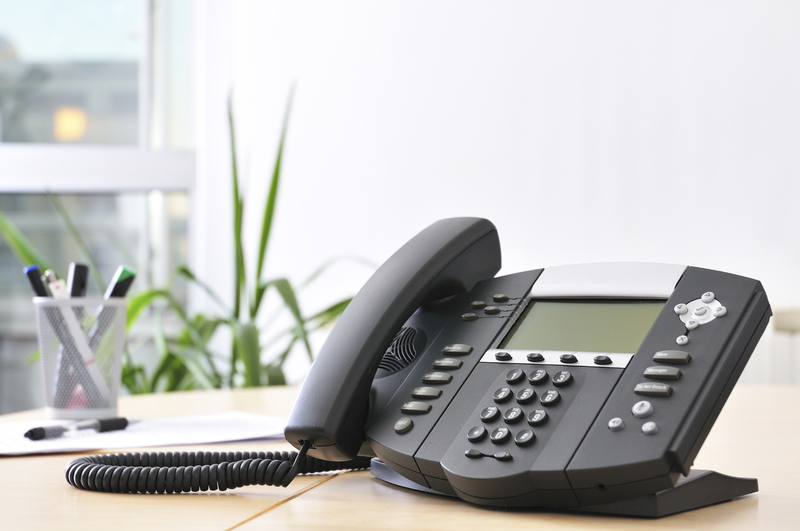 One of the most important advantages of using a dedicated telephone system for your small business is that all of the workers in the office will be able to share the same voice resources. A business could run smoothly if it has its own telephone system because it allows employees to transfer call to one another. Just imagine how time-consuming it is to have a worker from one part of the office go to another desk to answer a simple phone call vs. the ease of transferring a call directly to the person who can answer the question or solve the problem. Like most individuals who owns a small business, you may have allocated a considerable portion of your budget on communication costs. The use of an integrated telephone system is the best course of action because moving away from individual phones and phone numbers will enable you to minimize and simplify your monthly telephone expenses. Problematic calling patterns like an unauthorized personal calls made by employees during working time is easier to detect because monthly charges are easier to review if a telephone system is installed. Keeping track of clients and important meetings, as well as managing your business is easier if you have access to valuable extras. Access to extra features is only possible if you installed a dedicated telephone system in your business. Through modernization, telephone have additional features such caller ID, auto- call forwarding and voicemail. Those features can be very valuable to the small business; the ability to forward an office phone to a cell phone or pager can be especially valuable for busy salespeople.